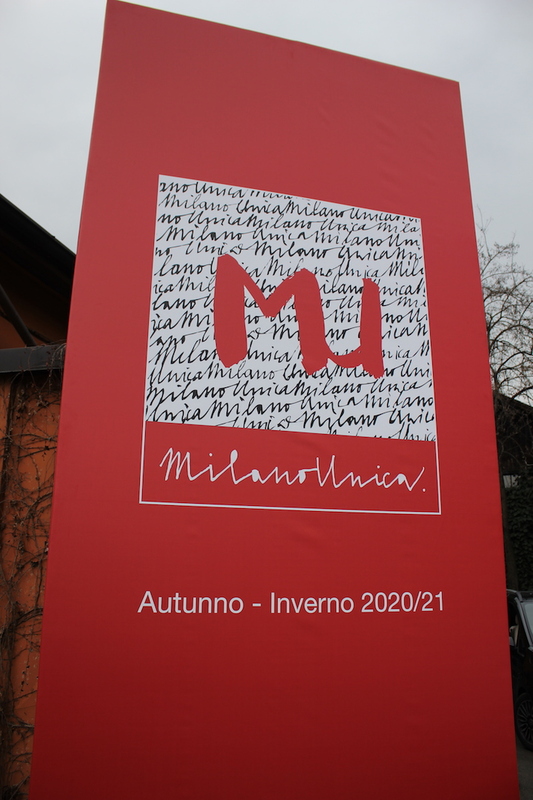 The grand retrospective dedicated to Helmut Newton, promoted by the Civic Museums of the Municipality of San Gimignano and produced by Opera-Civita with the collaboration of the Helmut Newton Foundation of Berlin, will be inaugurated today at the Gallery of Modern and Contemporary Art of San Gimignano. 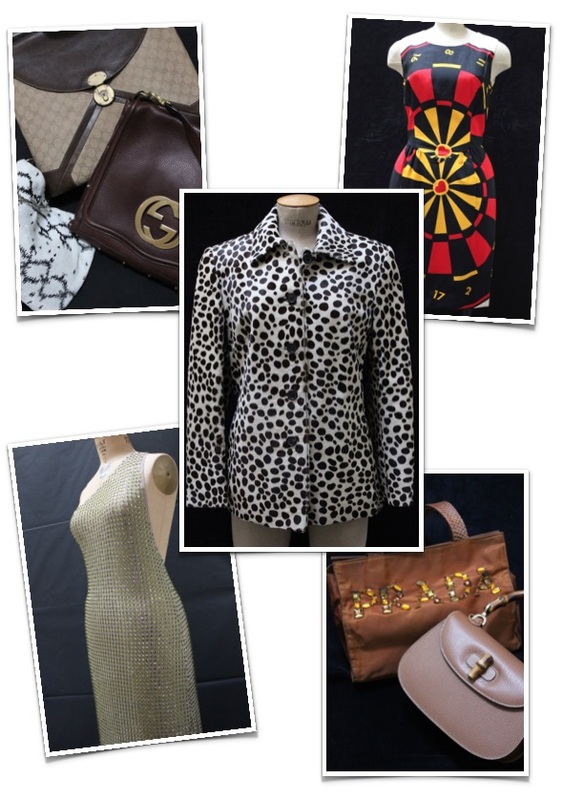 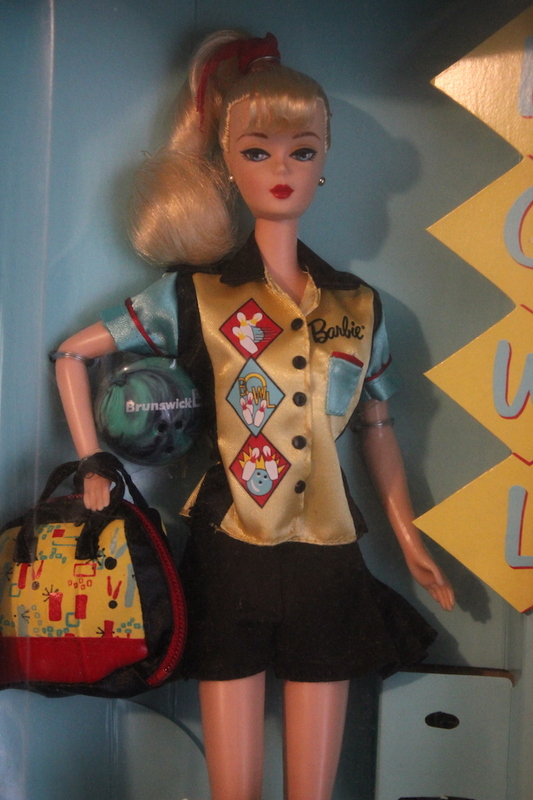 Collage of vintage clothes and accessories from a private collection, photo A.G. 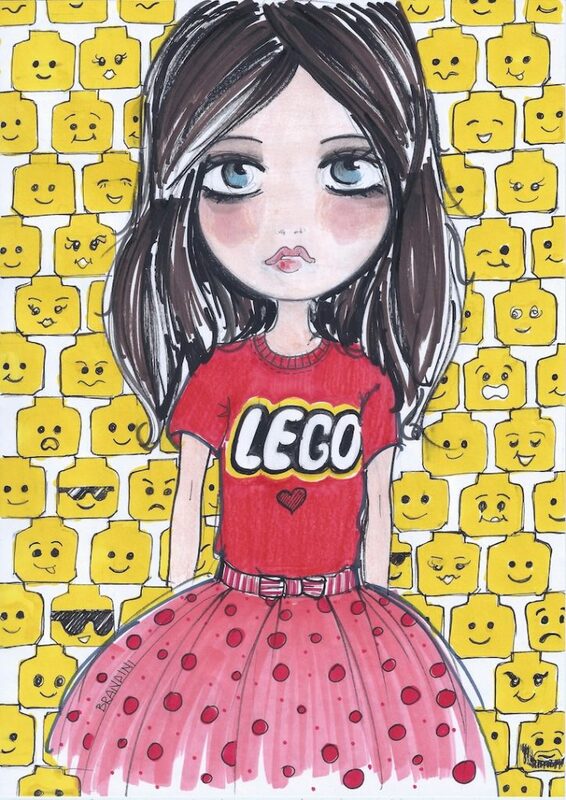 I have spoken several times about toys, indispensable means for entertainment and the company of children, but also a way to bring back the great ones to the joys of childhood, and finally protagonists of exhibitions like objects of art and collecting. 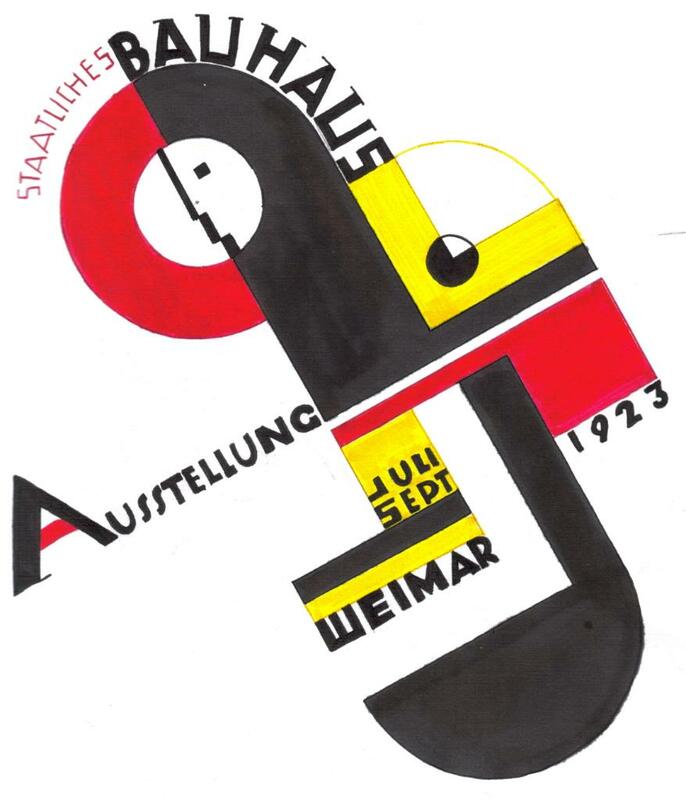 In April 1919, Walter Gropius founded the most important art school of the century: the Bauhaus, a real source of ideas that gave rise to masterpieces, but also to small common objects still present in our houses, productions that are origin of the design industry. 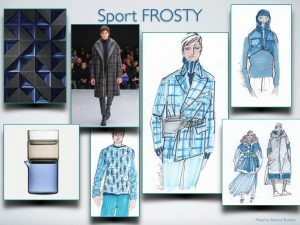 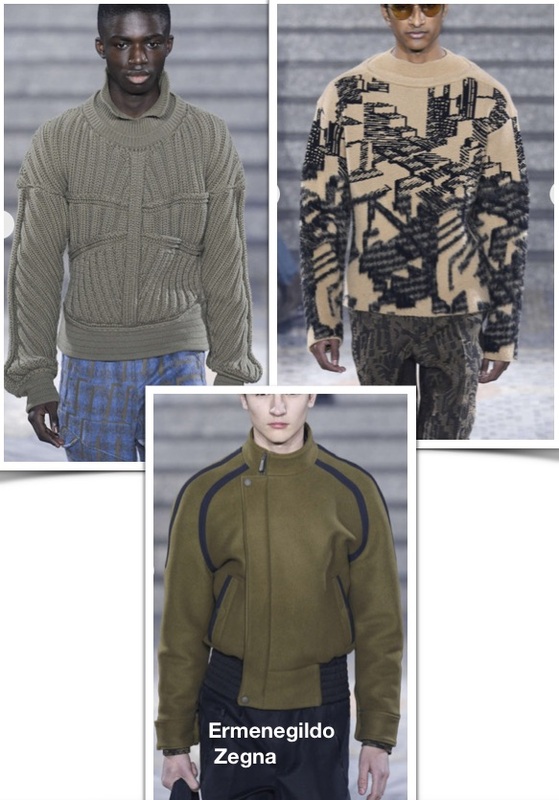 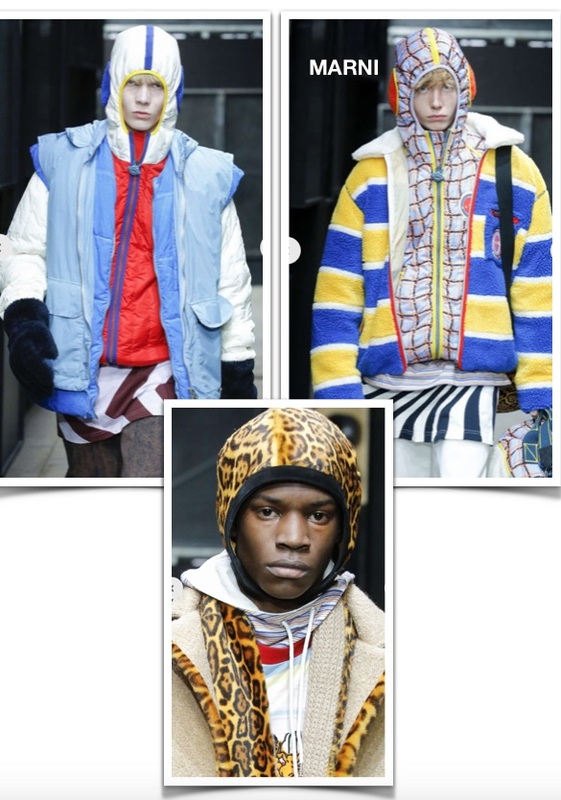 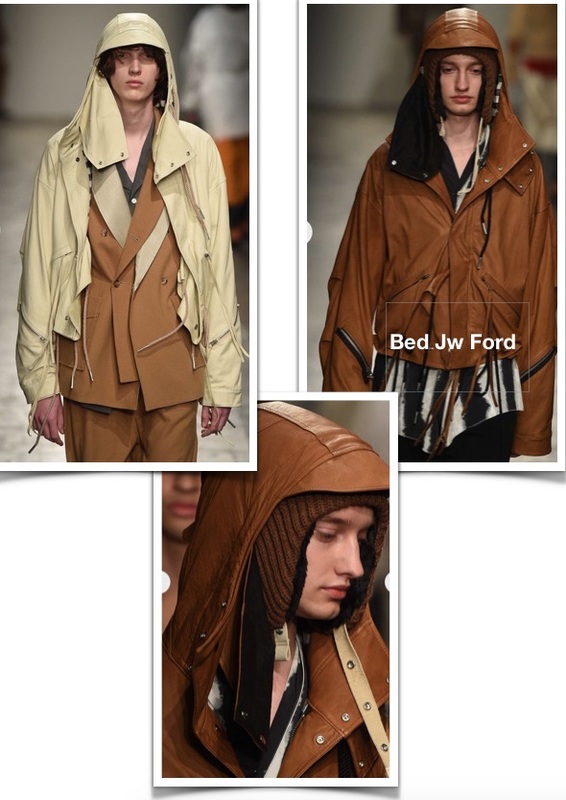 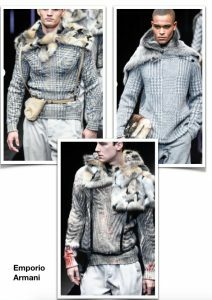 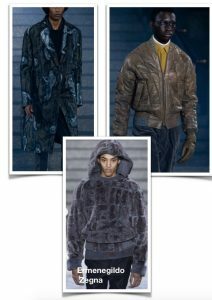 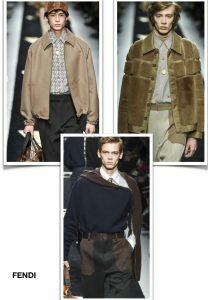 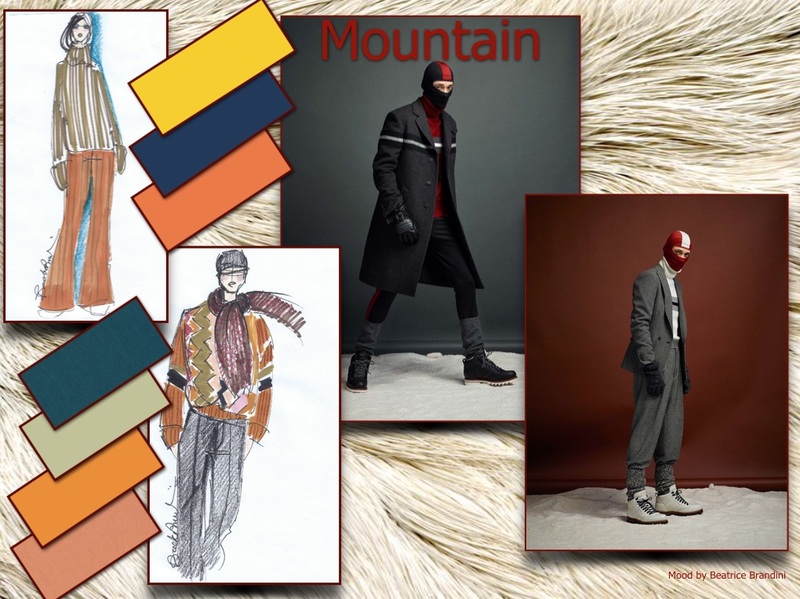 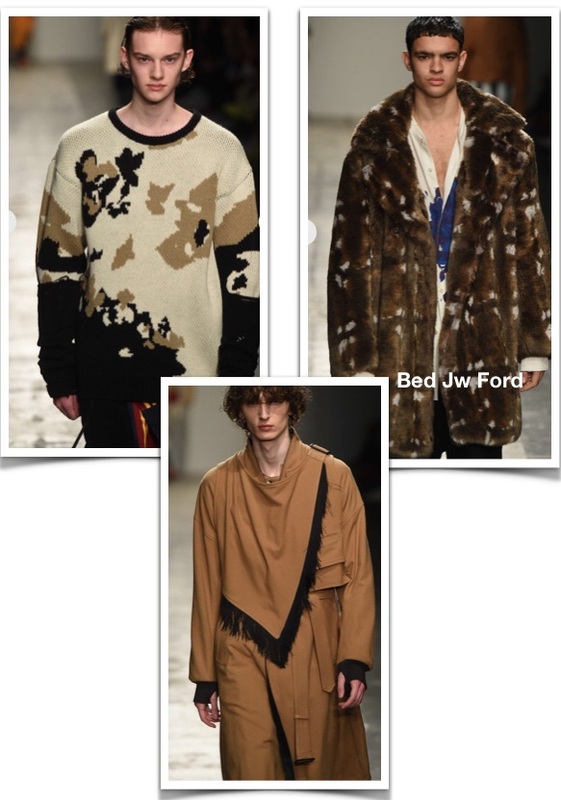 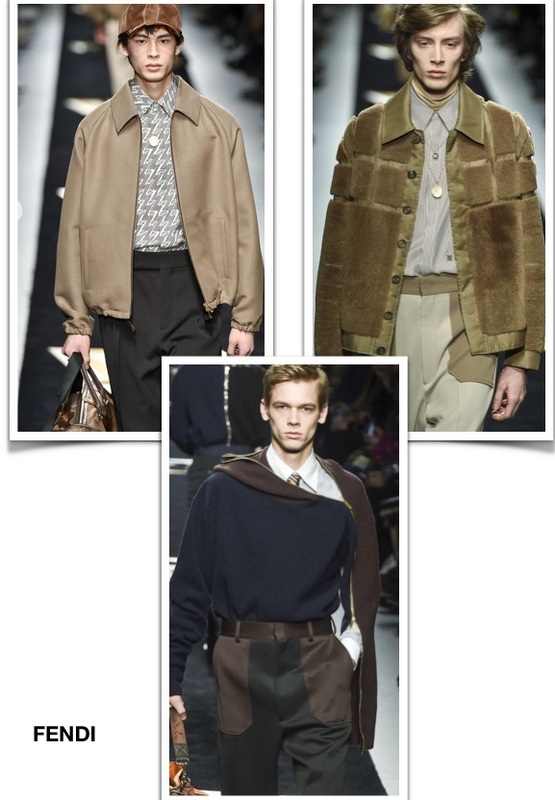 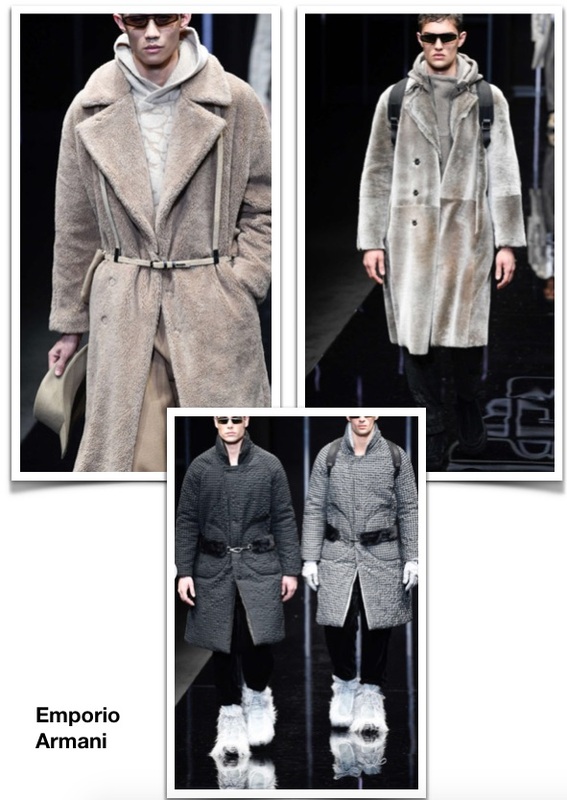 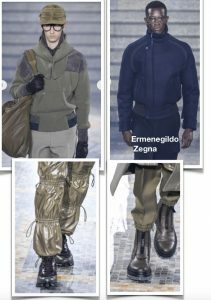 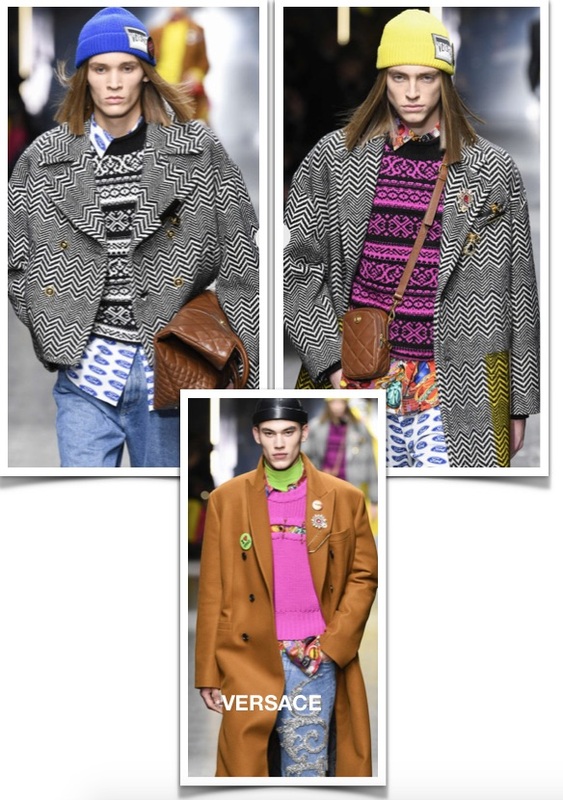 Fashion show and trends, how our men will dress in the next winter! 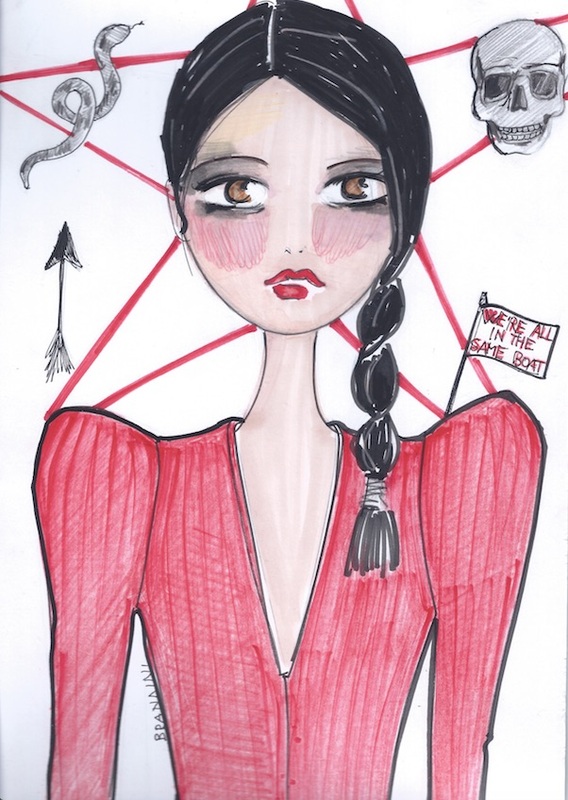 The Milanese men’s fashion shows have just ended (Autumn – Winter 2019/2020). 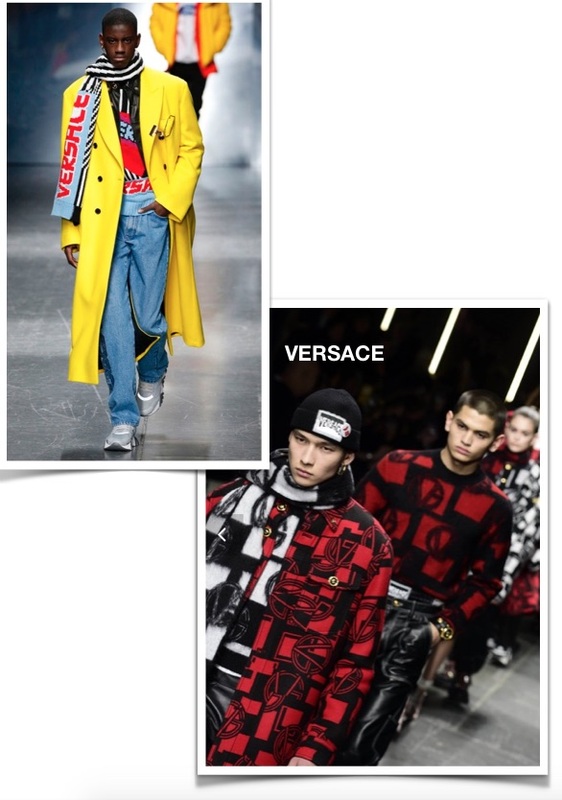 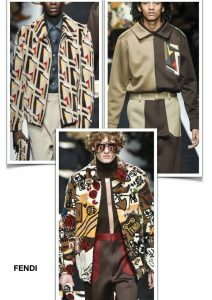 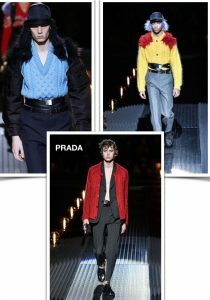 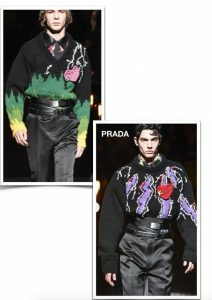 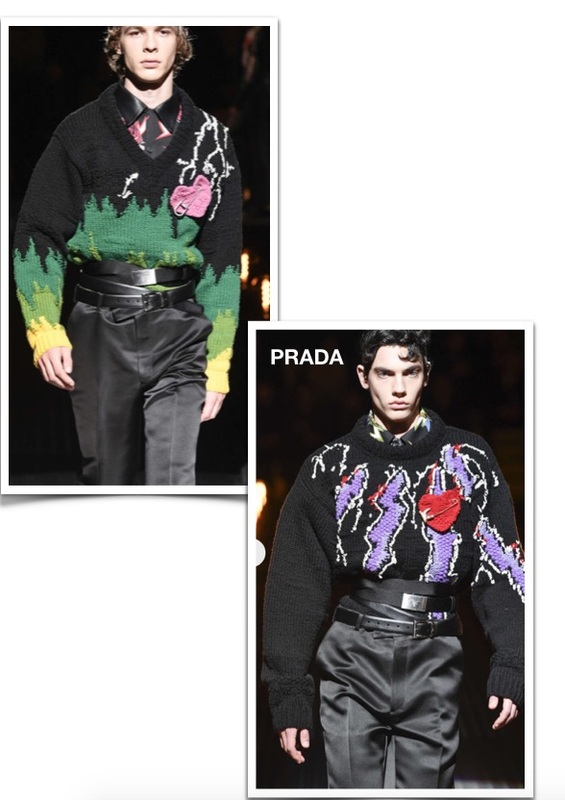 As for some seasons what emerges from these catwalks is not a real trend, but the many proposals range in many genres, confirming the desire for freedom and madness, now common denominator for men. 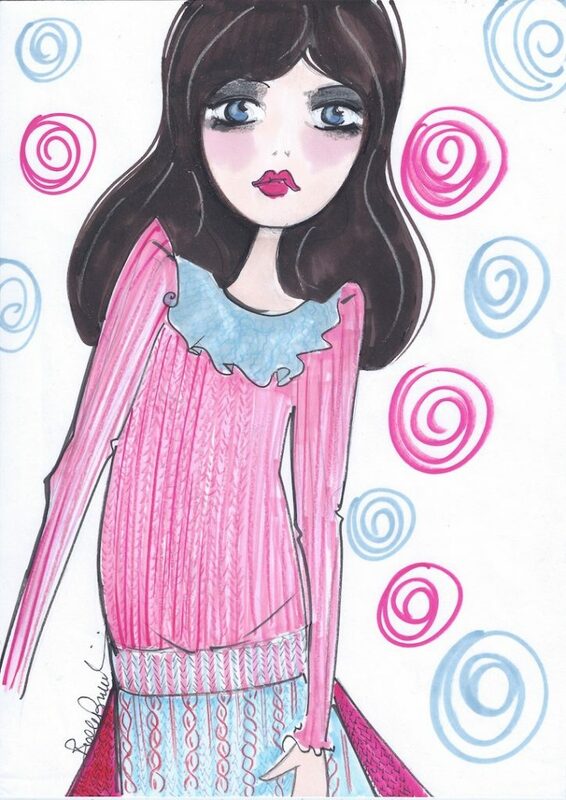 A lot of knitwear: sweaters developed and proposed as works of art, the perfect surface for experimenting with drawings and techniques. 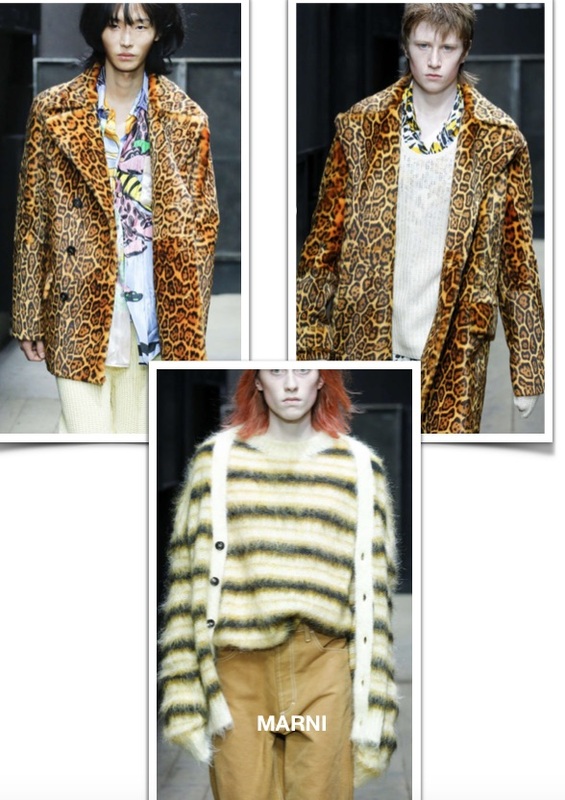 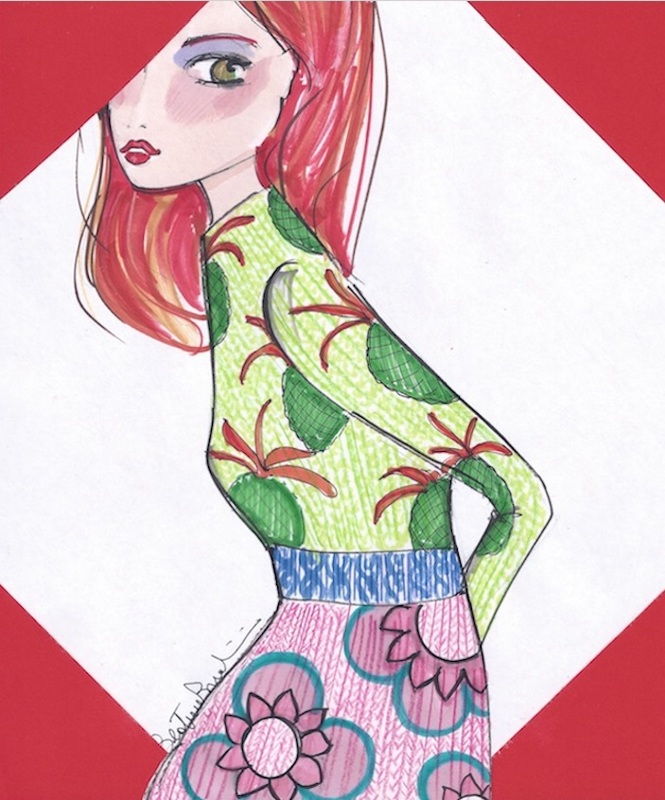 ANIMALIER: details but also real pieces of animalier; very often eccentric and in unusual colors. 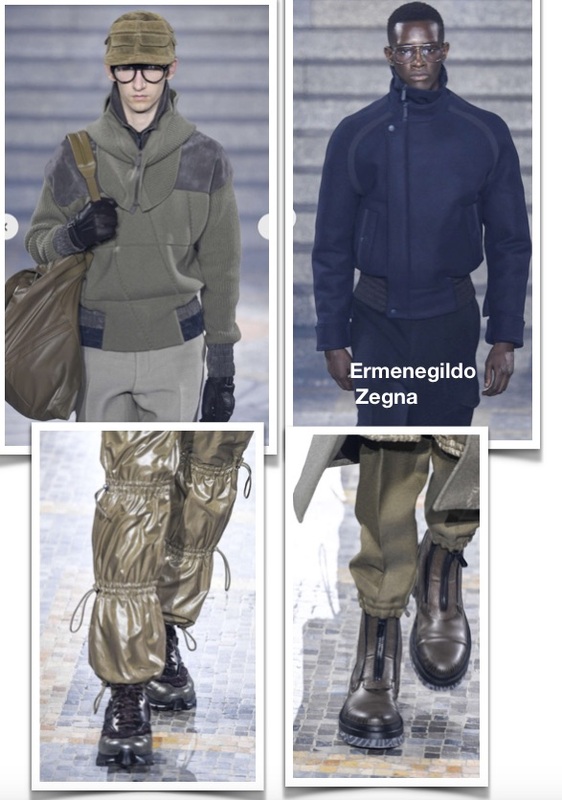 BLUSON: leather, fabric, nylon … iconic garment for generations (from Porto Front to Top Gun). 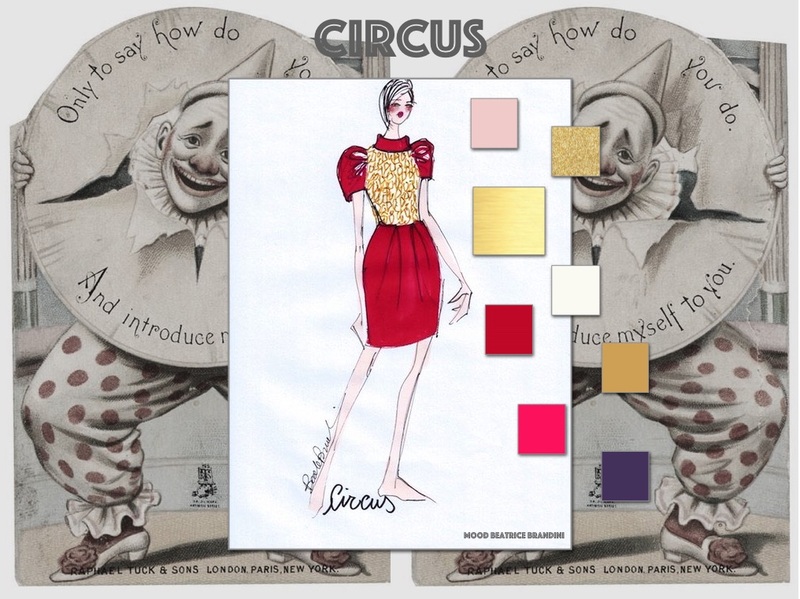 SATIN: very chic, declined from evening (perfectly) as in the day, for an urban and modern dandy. 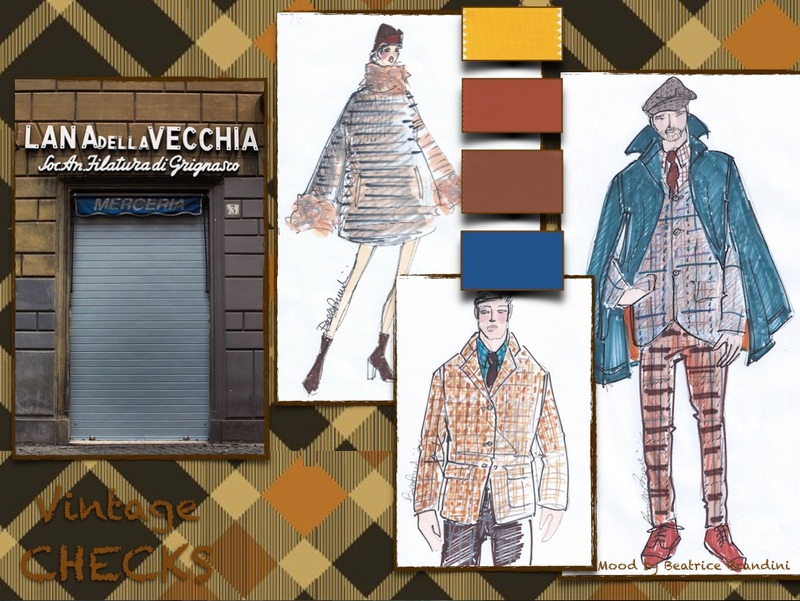 TWEED, CHECK, PRINCIPE DE GALLES and lots of proposed squares. 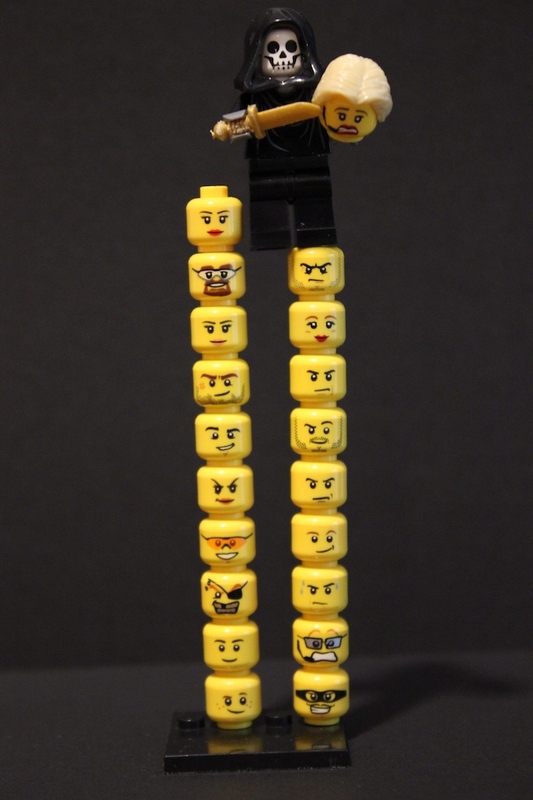 The protagonist is the BLACK accompanied by orange, red, blue and pink. SUITS: everywhere the proposal of elegant clothes, in the common desire to see a man a little more elegant and refined. 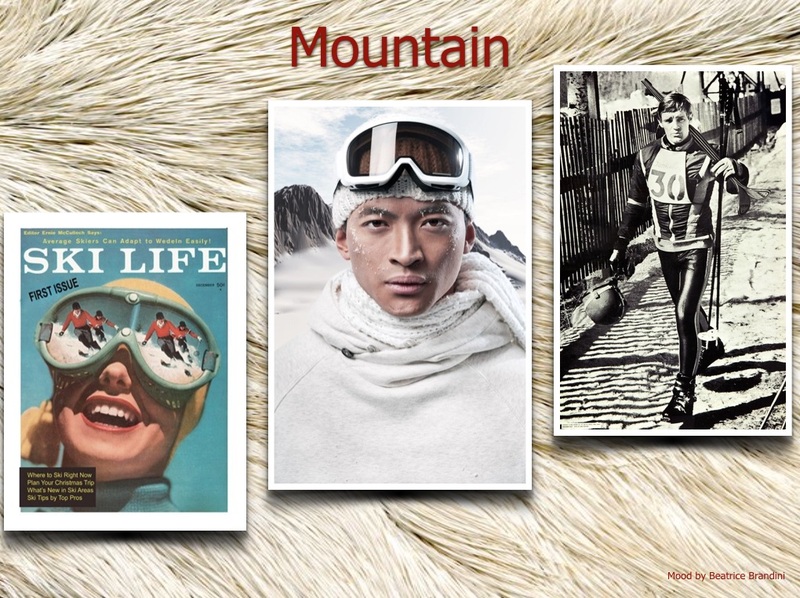 MOUNTAIN: outdoor sportswear, a twist between heritage and a lot of technology. 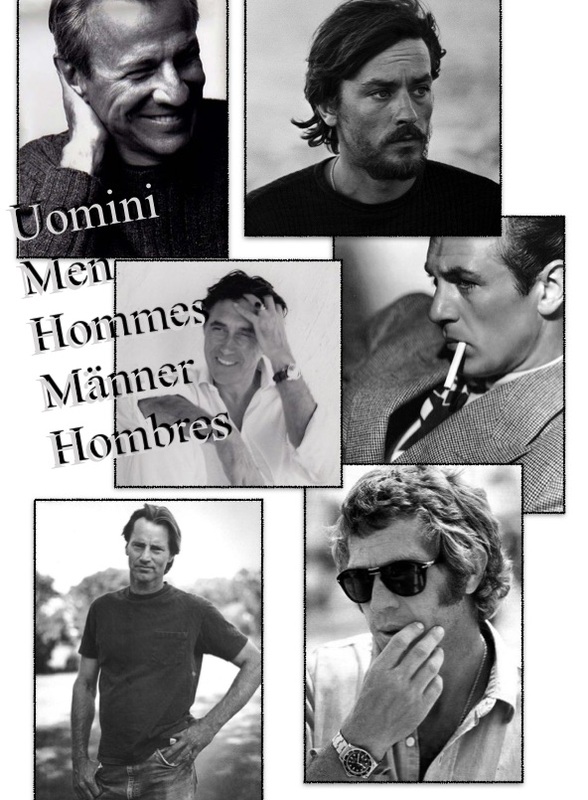 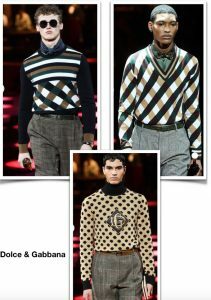 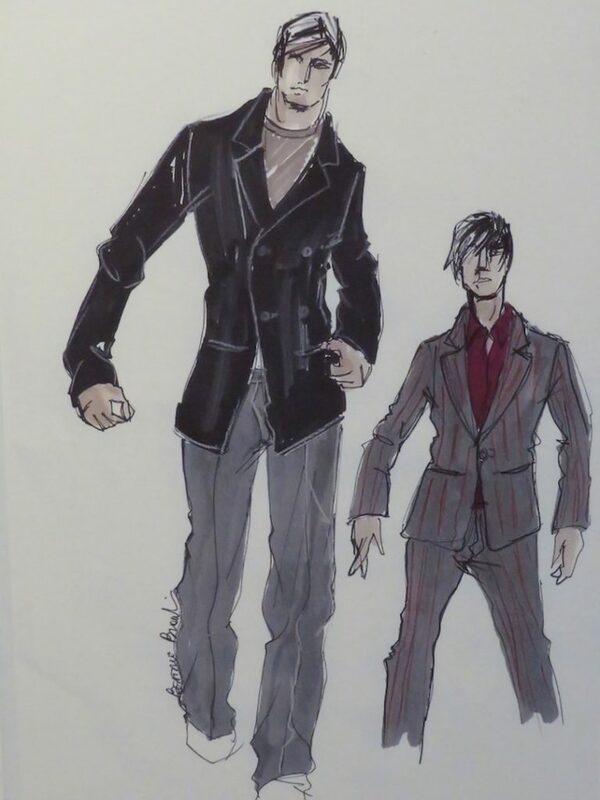 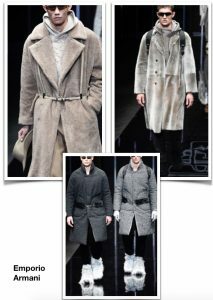 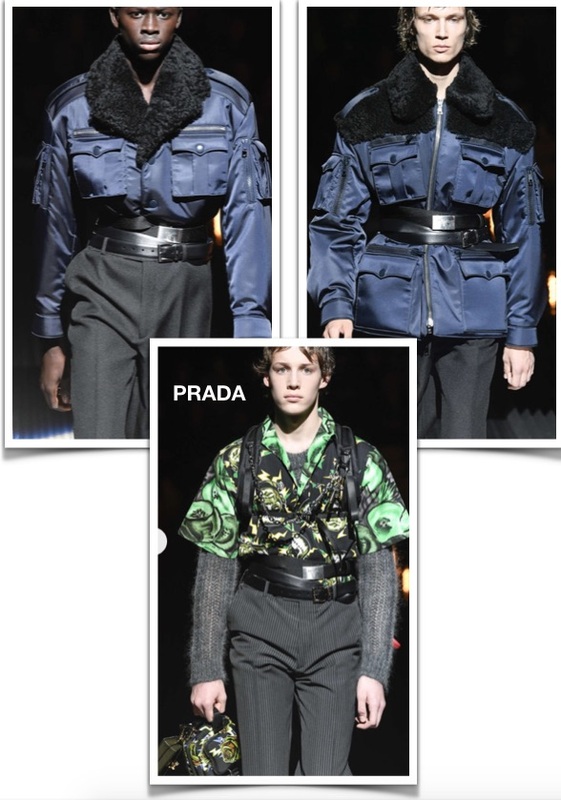 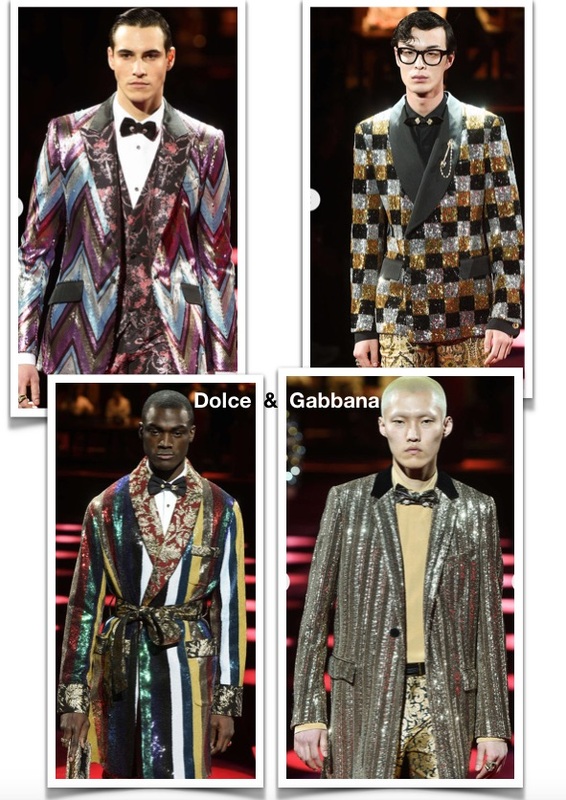 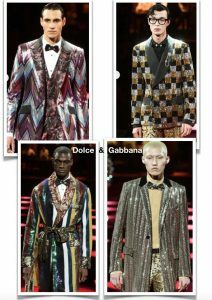 A few months ago I had developed these men trends, I must say that the fashion shows have amply confirmed them. 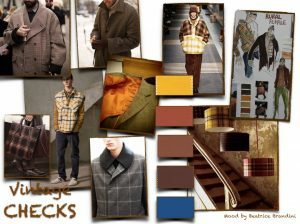 VINTAGE CHECKS: many checked woolen fabrics, for a return to the sartorial classicism of the grandfather, or that of the well-made, artisanal, not too pretentious but always stylish. 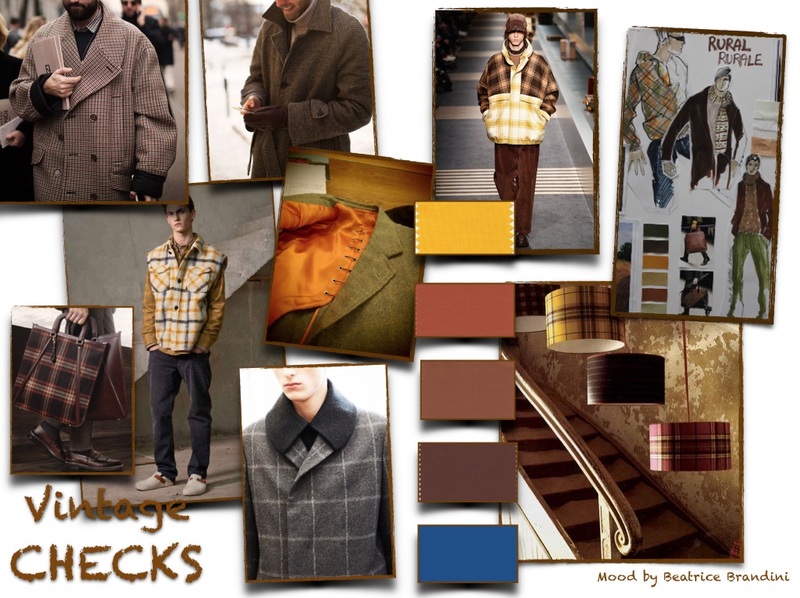 Warm colors with orange and ocher yellow to light all the shades of brown. SPORT FROSTY: water and glaciers are sources of inspiration for this sidereal theme. 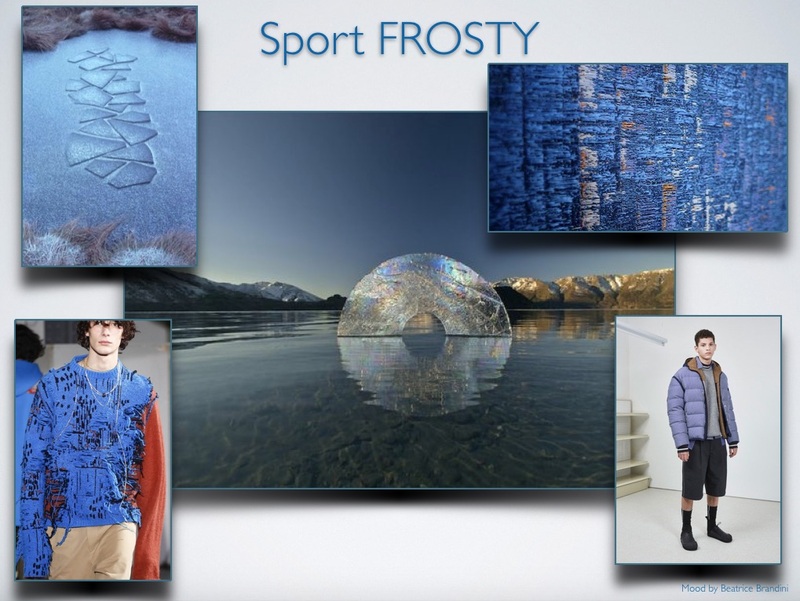 The texture of the sweaters are inspired by the molecules of water, the ice and the stalactites. 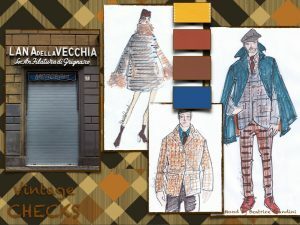 The volumes are large, and there is a search for the slenderness like that of a casual look, in reality the materials are very precious and the workings are very technological. 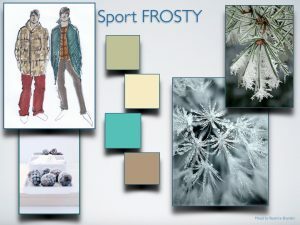 Cold colors. MOUNTAIN: it is my favorite theme, that of the mountain in a nostalgic and retro key. 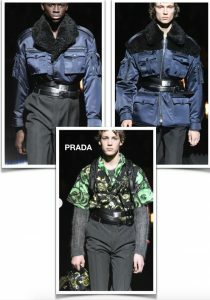 In which the sport was done with class, and we started from the equipment. 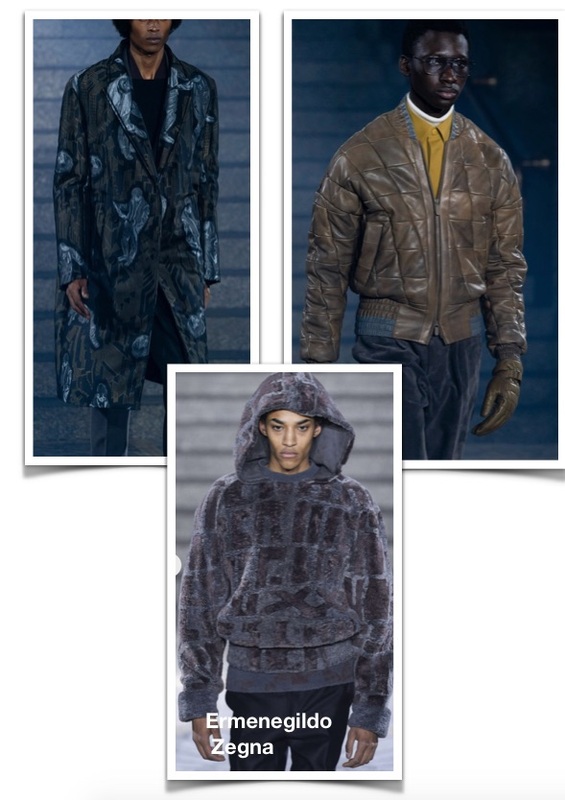 Furs, synthetic or not, for the after-run track. 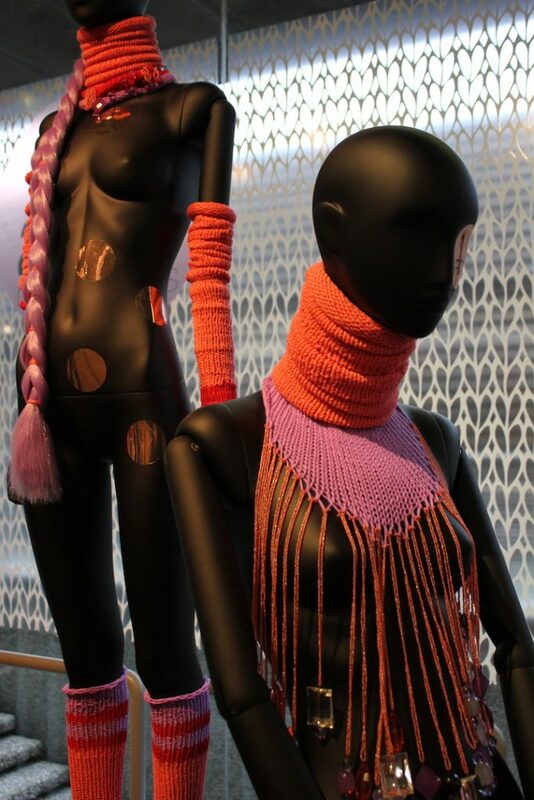 Knit with braids or lozenges, but also with vintage jacquard color effects. Warm colors like tangerine, sunflower yellow, combined with slate and octane greens, and indigo violet. 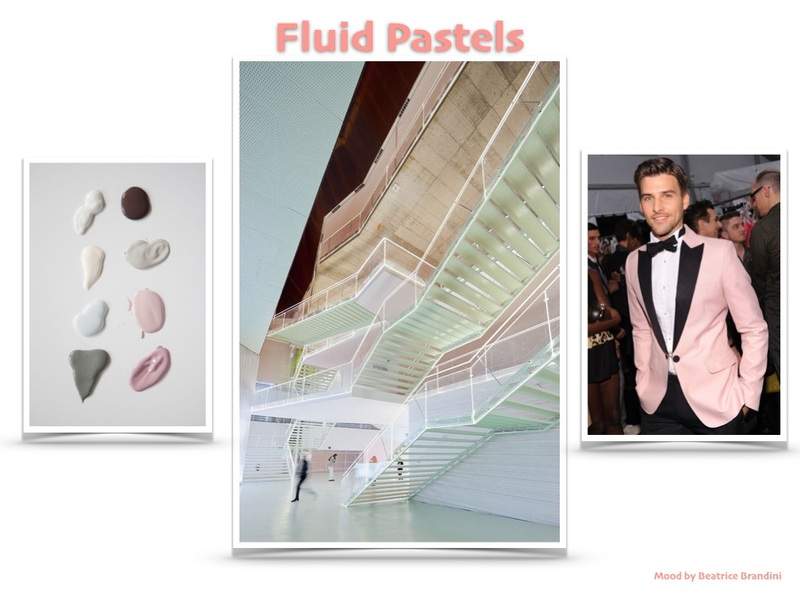 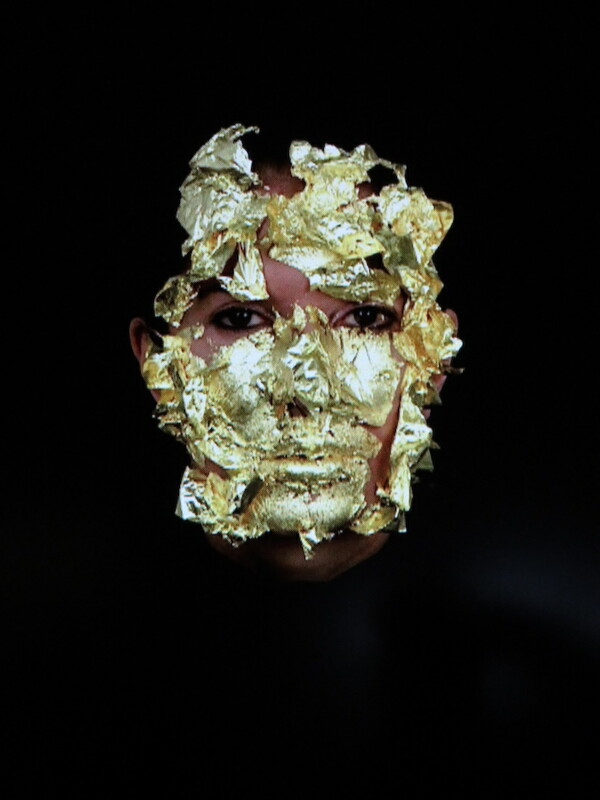 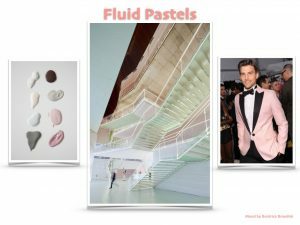 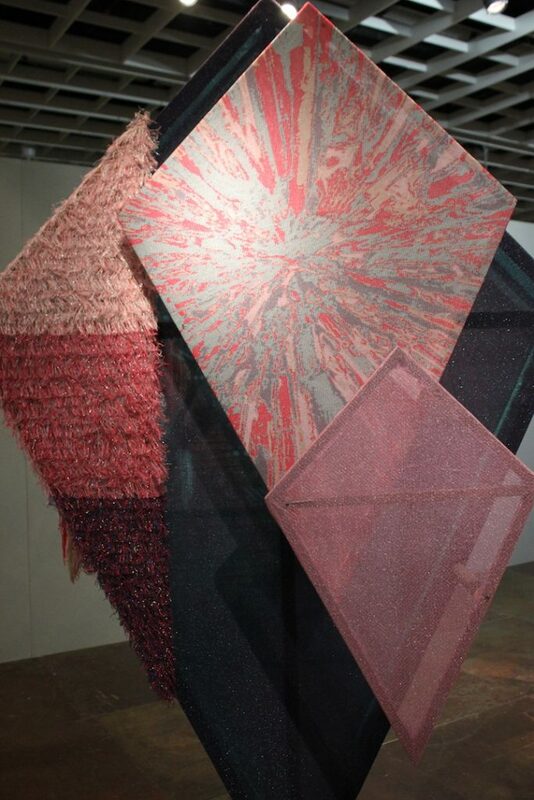 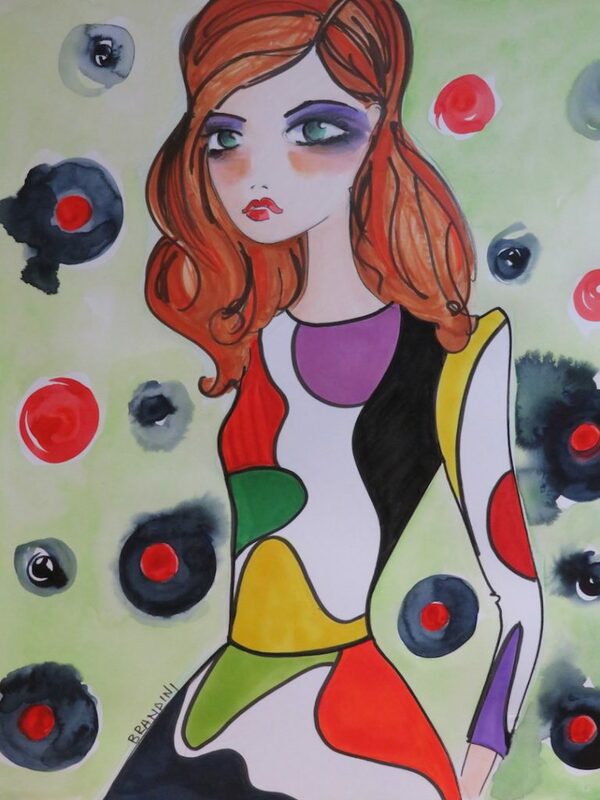 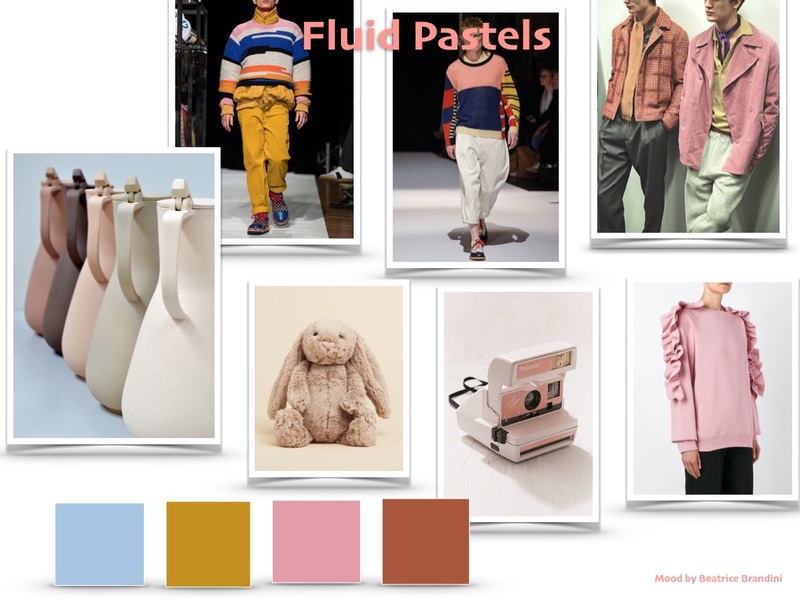 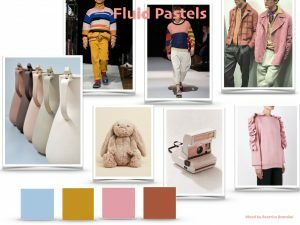 FLUID PASTEL: theme in which gender identity is erased. 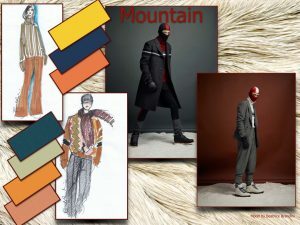 Man loves experimenting and provoking, but he especially loves to have fun, the fashion for the next Winter will support him on this journey. 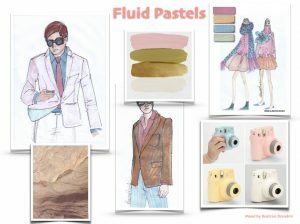 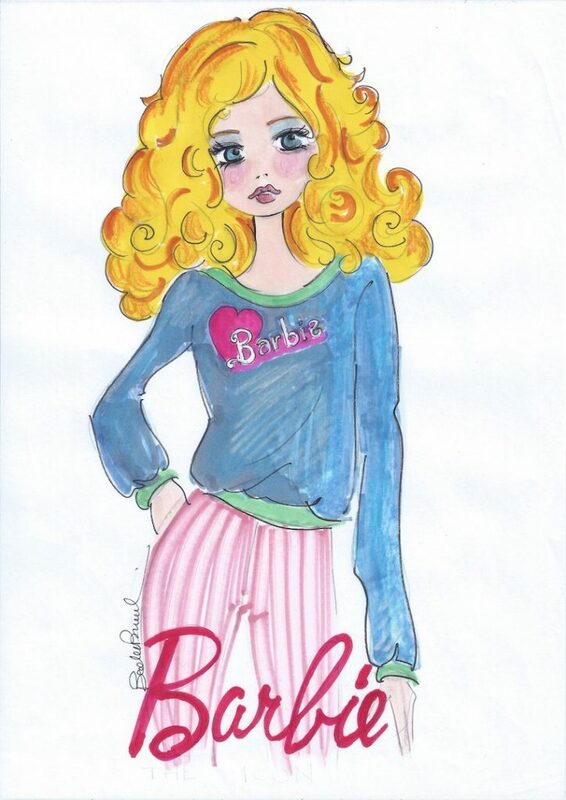 The colors will be pastel with a preference for pink. 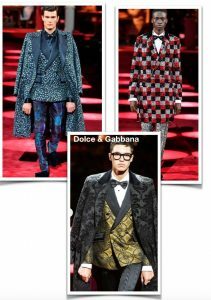 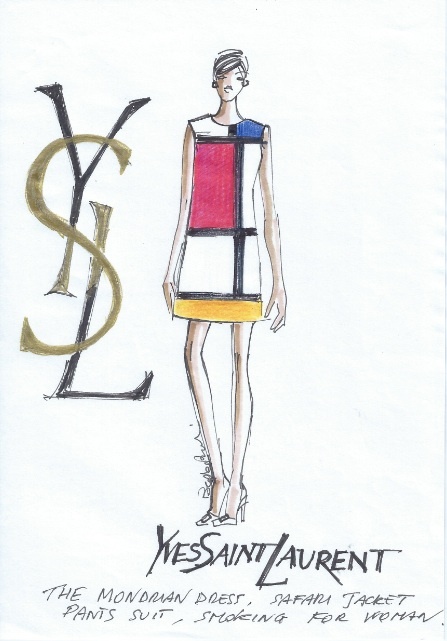 The shapes can be the classic ones of tailored suits or those of sportswear. These are the most distinctive trends for the next season, good travel man!